For the best interest of our patients we work on either a private basis, on the PRSI scheme, or Medical Card scheme. Find out more about them and the costs of different dental treatment procedures by reading this page. PRSI scheme is provided by the Department of Social and Family Affairs. This scheme enables certain categories of qualifying PRSI contributors to obtain routine care from contracting private dental practitioners at subsidized rates. This has been curtailed by the government since 1st jan 2010. It still entitles the eligible insured worker and their dependant spouse to a free check up and subsidized scale and polish per year. 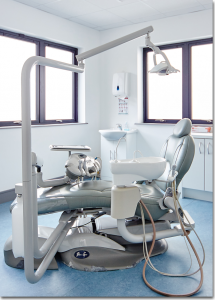 Dental Treatment Services Scheme is provided by the Department of Health and Children. This scheme enables GMS (Medical Card) patients to obtain free routine dental care from contracting private practitioners or Health Board Clinics.